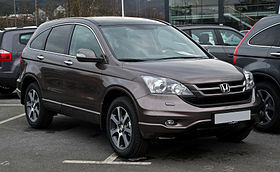 Honda is a company synonymous with quality. 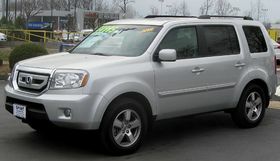 In the automotive world, their vehicles are known to last and last. But, is their focus on quality mechanics all they have these days? Judging by their vehicles' curb appeal, I'd say yes. They sure are building ugly cars these days. 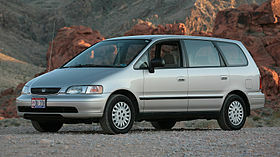 The CR-V has always been an ugly vehicle. But, now the Pilot is taking on these hideous looks. The pointed nose and long squinting lenses of the lights, make it more evident these vehicles are not SUVs but CUVs. And, don't even get me started on the Oddessy. 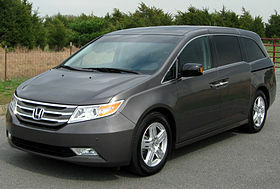 Of course, who likes the look of a minivan anyway? 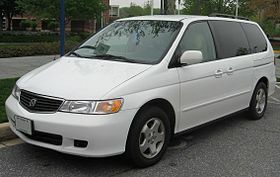 The latest version of Honda's minivan has confusing lines from the side profile. The body crease is different from the line along the bottom of the window, which is different still from the top rail guide for the sliding door. It's just too many different lines. 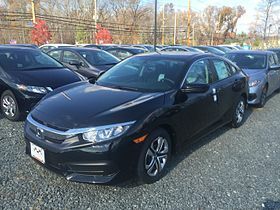 For the biggest name in quality and affordability, Honda has the economic Civic. 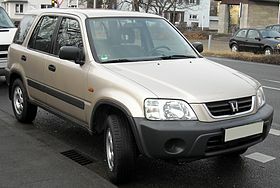 This car has had some variations and models that were appealing (at least until you drove them and found the gutless engines and poor handling, compared to the equivalent VW vehicles). The latest version of the Civic, which I saw today, has the worst front end look I've seen. There's some sort of front chrome piece that protrudes from the grill, like an old set of head gear used to straighten teeth. This 10th generation should be a milestone model, with throwback ideas from the first generation, and forward thinking styling of a generation this far from it's beginnings, back in 1972. I'm not sure about what the thought was behind that front piece, but I don't like it. Click to get a bigger version, or go check it out on Honda's site. Awful. 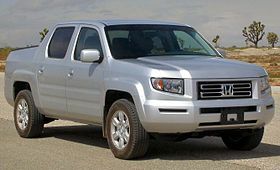 Honda also had their Ridgeline, which only had one generation. Now, there is a tease site for a coming second generation, to be announced in January at The Detroit Auto Show. 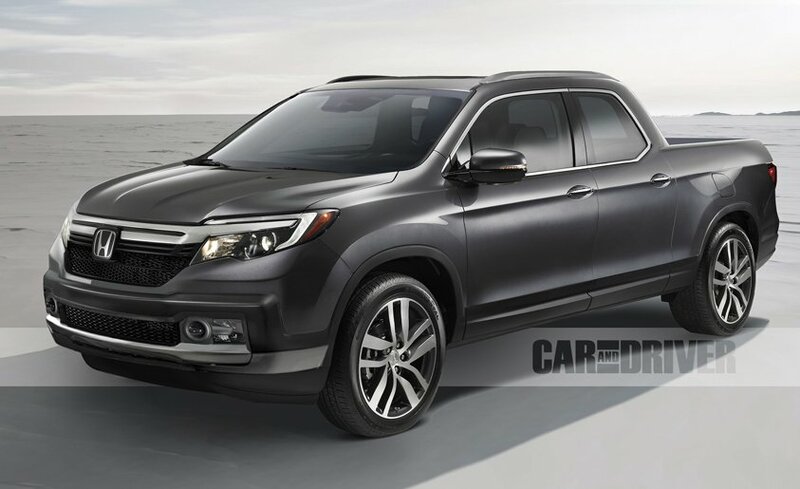 We'll see if it looks like a truck, with tough, man-ish features, or if it looks like a forced CUV with a truck bed. Here are a few versions drawn up, from people guessing or predicting what it will look like. Motor Trend and Car and Driver posted these photos. So, the question is, how do you make a quality vehicle that also looks great? Do you have to sacrifice one for the other? 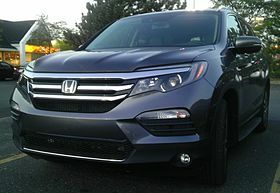 I have long wanted to be a Honda fan, because of their history of low maintenance costs, long lasting dependability, and their economic and environmental reputation. But they are too often ugly, gutless wonders. I've tried twice; once, with a Civic in 1999, which was beat out by my VW Golf based on power, performance, and price, and the second time was the Accord in 2008, which was beat out by my Nissan Altima for the 3 P's too. I do want a truck. 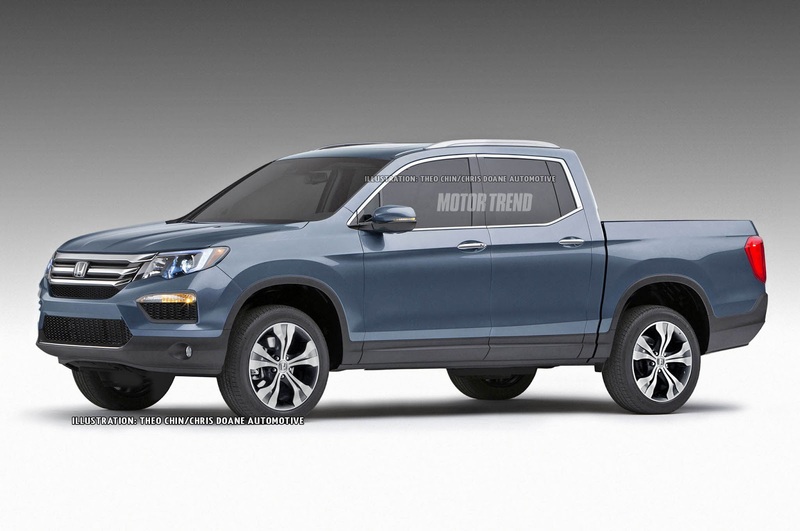 Could the new Ridgeline grab my attention and be daily driver that performs as a truck with the efficiency of a car? We shall see.